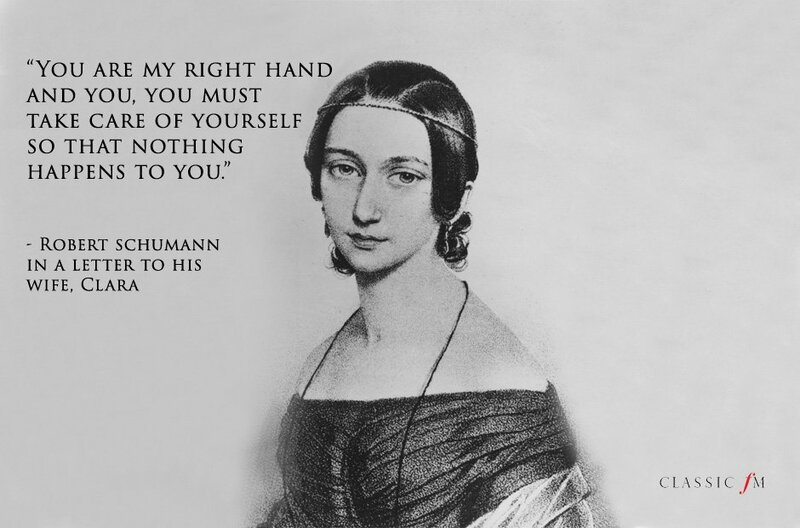 When Chopin first met George Sand he said "What an unattractive person – is she really a woman?" But she became the love of his life and his greatest muse. When Berlioz saw actress Harriet Smithson performing he was inspired to write his Symphonie fantastique. The pair went on to marry… But the marriage was disastrous – they divorced seven years later. Charles Gounod was infatuated with Georgina Weldon, even moving in with her and her husband… When his infatuation faded, she returned with one of his manuscripts – with her name written in crayon across each page.